IT’S TIME TO PICK A WINNER!!! 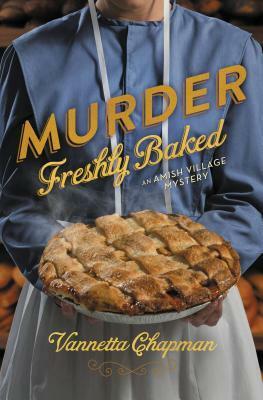 Today I am reviewing Murder Freshly Baked, the third novel in the Amish Village Mystery Series by Vanetta Chapman. The Amish Artisan Village in Middlebury, Indiana, has been decorated with every color of balloon and flower for the Race for a Cure. As manager of the Village, Amber Bowman is thrilled to see the turnout — and relieved to have something to distract her from the “Poison Poet” — an individual who has been sending notes containing bad poetry to warn of poisoned baked goods. Then Ryan Duvall crosses the finish line of the race — and falls down dead, murdered in broad daylight. But who did it? And why? 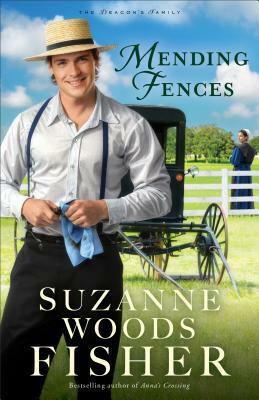 The police suspect Preston Johnston, but Amber refuses to believe her employee could do such a thing. Amber once again looks to her young Amish friend Hannah Troyer to help her find the killer — and to determine if it’s the same person leaving the cryptic poems and pies. Can they help the police before the Poison Poet strikes again? 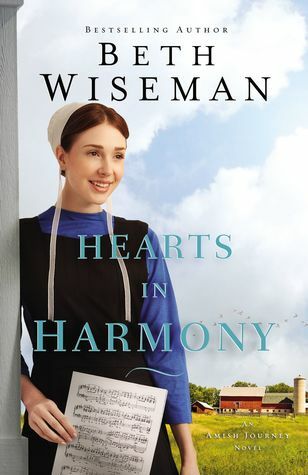 Both Amber and Hannah will need to draw on their faith as they fight to preserve the peaceful community they’ve built at the Amish Artisan Village. They’re that good – they’re really that good! The characters in this series are amazing! 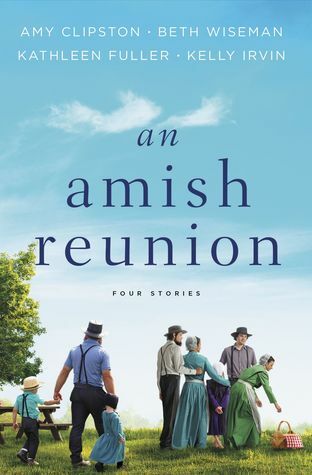 Vannetta captures so many different personalities and puts them together in the village — including English and Amish folk working side by side — and it’s perfect! Amber and Tate, Hannah and Jesse, Pam, and Preston — who is a particularly interesting person (ahem, I mean character). Along with a few others, they make up a good part of the characters at Amish Artisan Village. Of course, you wouldn’t think putting them together to solve a mystery would work, but it does. 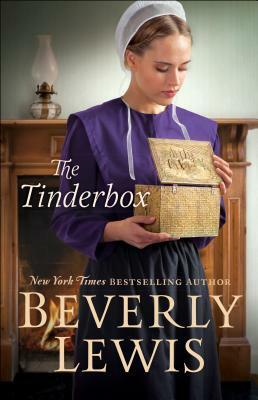 This sequel is especially exciting to me… it seems to be all about “forbidden love” among an English man and several ladies — including Amish ladies. Well, things aren’t always the way they seem, but sometimes trouble just seems to follow some people — and it certainly seems like trouble, in the form of murder, seems to follow the village! I cannot say anything more that might give something away — you’ll have to read the story for yourself. I refuse to ruin it for you! And don’t be put off because much of the action is in the first of the book — that just makes you pay attention. Believe me, it just keeps getting better and better! If you read and enjoyed Murder Simply Brewed and Murder Tightly Knit, you’re really going to love Murder Freshly Baked.